Make this beautiful Woodland Homes YOUR home! 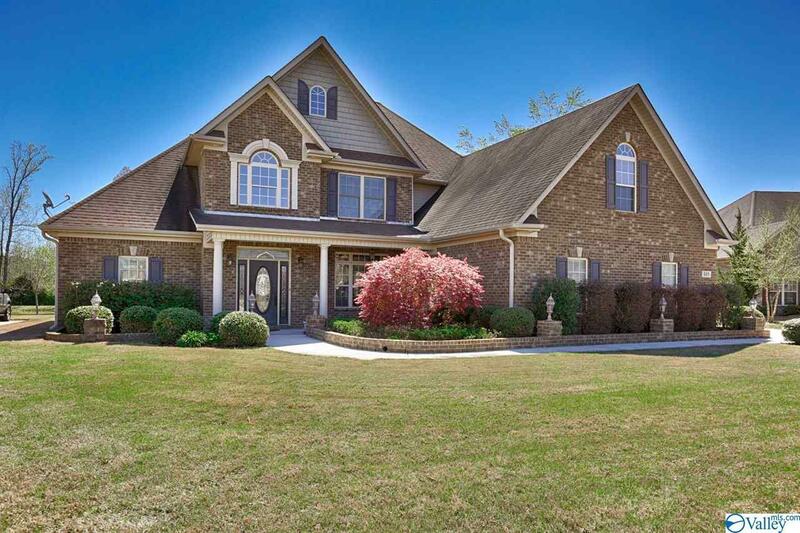 Located off of Jeff Road, Direct access to HWY 53 making any in town commute a breeze! Within 5 miles of Publix shopping center, restaurants, and more! Hardwoods throughout main living area, AMAZING Kitchen with granite, double ovens, gas cook top with pot filler, under cabinet lighting, center island, and pantry! Master suite and guest bedroom on lower level, with other 2 bedrooms and Bonus on second level. Sit on the covered back porch and enjoy the Incredible pond view lined by mature trees behind; with the property positioned at the end of a cul-de-sac, this home is in a perfectly private location! Don't miss out on this opportunity!